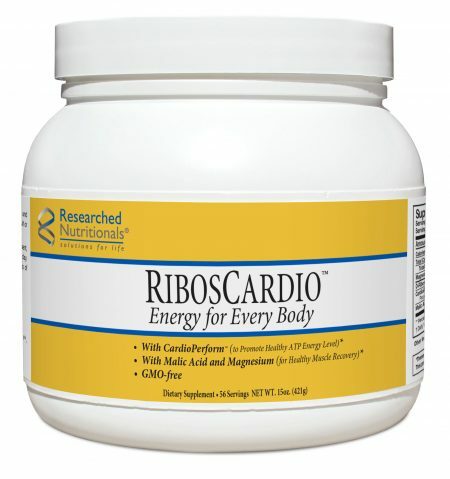 RibosCardio™ has been formulated, based on Steven Sinatra MD’s work, with CardioPerform™, a potent blend of L-carnitine (transports fuel into the heart to be burned as energy) and Acetyl L-carnitine (improves heart & brain health, protecting against oxidative damage), plus the patented form of D-ribose, malic acid and magnesium gluconate to optimize energy production and synthesis. 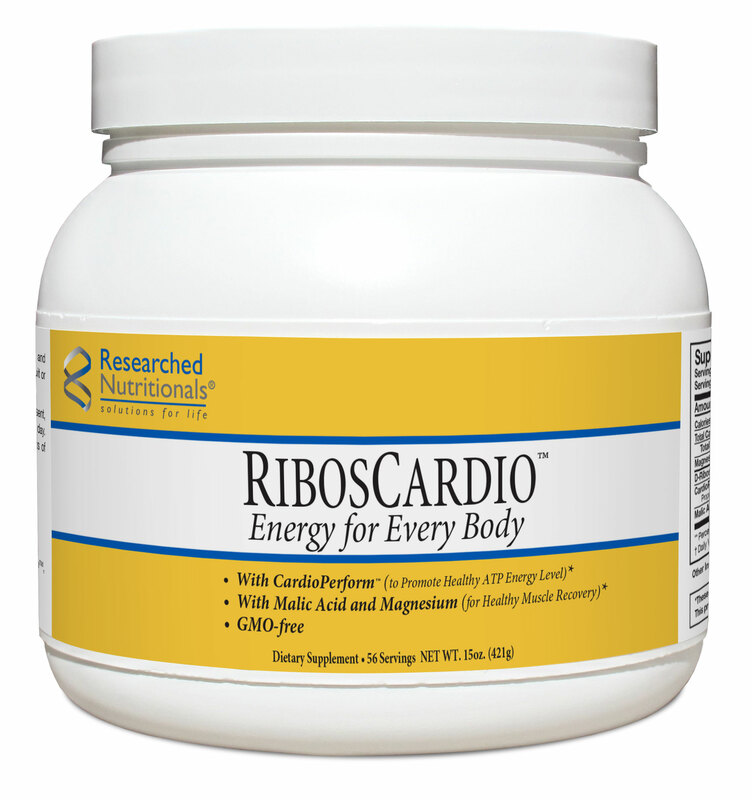 Published research shows our patented form of D-ribose may be an effective adjunct in promoting cardiovascular, skeletal muscle, and neurological health. With heart patients, D-ribose has been found effective in restoring energy, improving ventilatory efficiency, oxygen uptake, stroke volume, diastolic function, physical performance, and quality of life. In neuromuscular disease, D-ribose helps to reduce pain, overcome fatigue, increase exercise tolerance, and help patients live more normal, active lives. Free of: Milk, eggs, fish, crustacean shellfish, tree nuts, peanuts, wheat, soy, corn and gluten. Suggested Use: Add one level scoop (two and 1/2 teaspoonfuls) to 4-8 ounces of your favorite juice, stir briskly and drink. As an alternative, sprinkle on cereal, fruit or applesauce. Cautions: Insulin-dependent diabetics, pregnant women or patients with elevated uric acid levels should consult their physician before use. 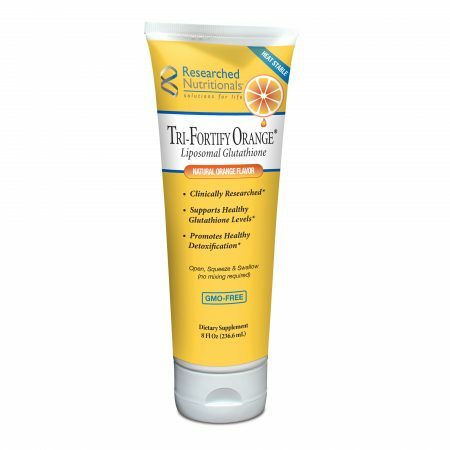 Why did you formulate the RibosCardio with the fumarate form of l-carnitine? As a component of the Krebs cycle (Citric Acid Cycle), fumaric acid plays a key role in generating energy. 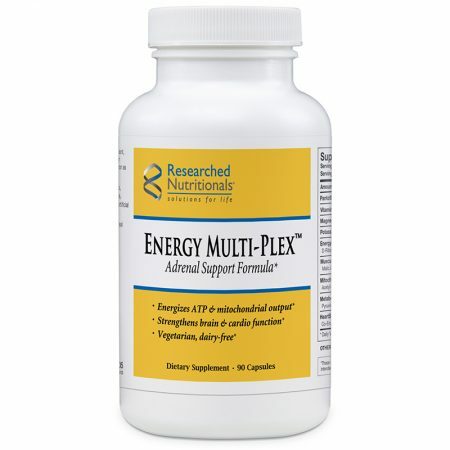 In combination with l-carnitine, it provides dual support for energizing the heart and muscles, unlike most forms of carnitine. What is the source of the D-Ribose? Ribose is a fermentation process. The initial source is corn syrup. However, as the product is processed, all traces of corn are removed. Is this product GMO free? Yes. Does the bottle contain BPA? No. We do not have any BPA (bisphenol A – an industrial chemical that has been used to make certain plastics and resins) in our products.